Snow Plowing And Snow Removal Services That Satisfy The Demands Of Large And Small Businesses, Property Management Companies, And Shopping Malls Throughout Northern The Chicagoland Area. Commercial winter maintenance services offered include snow removal, snow plowing, ice management, sand and salt spreading, and shoveling services. We provide flexible and affordable snow removal services for commercial properties of all sizes. At MCL Electrical & General Contractors, we are experts in the snow removal business. We have been providing snow plowing and snow removal in the Chicagoland area for over 10 years and offer an unmatched level of service, along with cost-effective solutions for every budget.The difference is simple – we offer better pricing, more reliable service and increased flexibility. Our prompt snow removal services eliminate snow and ice as soon as the storm is over. If you are located in the Chicagoland area you can count on us to be there to handle your commercial snow removal needs – and to keep coming back anytime the weather dictates the need for additional services. Snow Removal Guarantee- We guarantee that no matter how big the storm is,MCL Electrical & General Contractors will be there to remove the snow and ice on your property – and we’ll be there promptly. 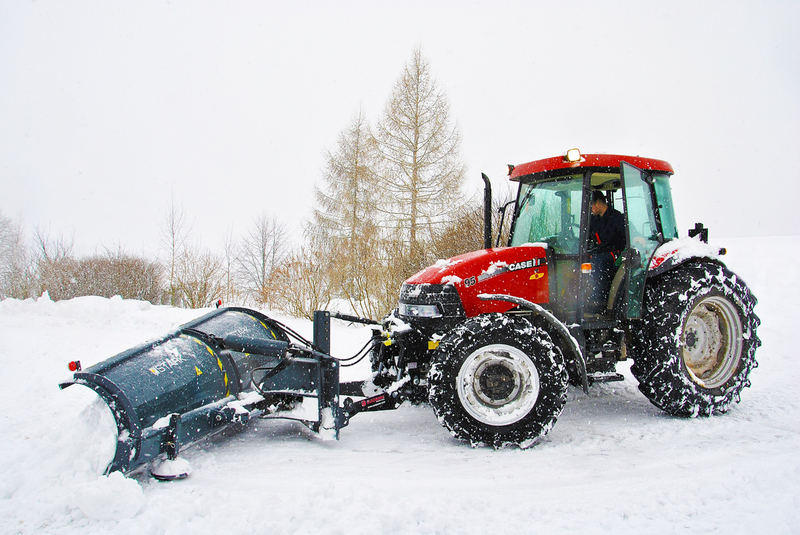 Commercial Snow and Ice Management- We offer commercial snow plowing and ice management services to small and large businesses, including snow plowing, snow removal, sidewalk shoveling, ice control and ice removal. Professional Snow and Ice Management Services – We have been providing snow plowing and snow removal services in the Chicagoland area for over 10 years.